Identification of soil animals on species level (Collembola, Oribatida, Staphylinidae) for companies, universities and national parks including the making of permanent slide preparation. 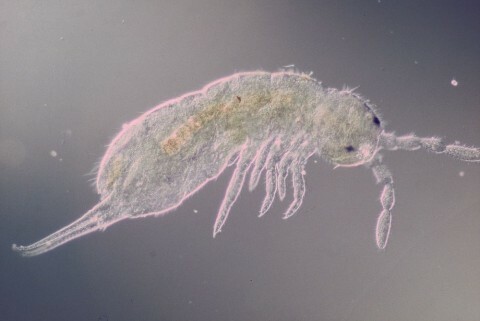 Simultaneously with the soil mites Collembola (springtails) belong to the dominant soil arthropods. I am able to identify Collembola on species level. Rove beetles (Staphylinidae) are an important part of the predatory arthropod fauna of arable land and forests. I identify adult specimens on species level, except the subfamily Aleocharinae. Important groups of „soil mites“ are moss mites (Oribata) and gamasina mites (Gamasina). For both groups I am serving identification on species level.